Fortnite: Battle Royale players are eager for more challenges now that the holiday event, 14 Days of Fortnite, is over. But the week five challenges for the season seven Battle Pass were just revealed, and they’ll keep players very busy from now on. As with most weeks of Fortnite challenges, players will have to get eliminations with specific weapons, visit mysterious spots around the island, and search areas for Battle Stars. Three challenges are free for all players, and four additional ones are available for those who paid for the premium Battle Pass this season. 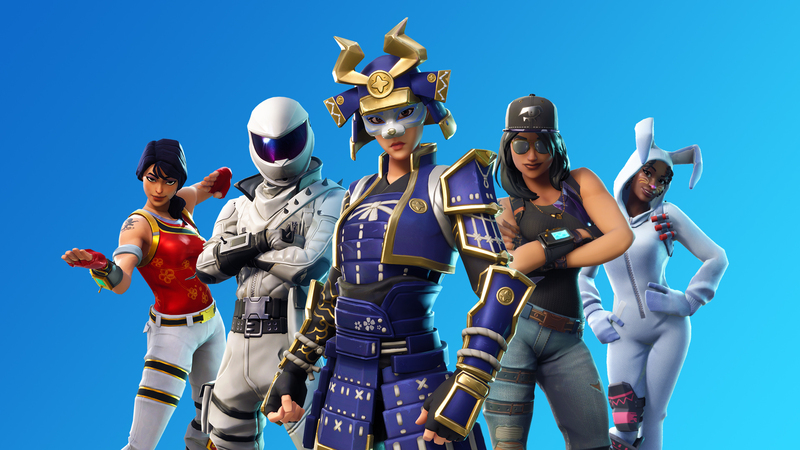 The seven total challenges can be completed in any standard or Limited Time game mode from Battle Royale, except for Playground. See what LTMs are the best to complete the challenge you’re looking for. Check out the full list of challenges below. You can skip it to find our tips and tricks sections below the table. You can deal damage to any structures made by opponents, including the ones they’ve abandoned. If you go to a place with many structures but no players, you can safely take them down with your pickaxe to progress through the challenge and save ammo or items. Dancing on top of towers or landing in some areas is easier if you drop there in the beginning of the match. Just don’t expect to get out of there alive, since some players always lurk around these areas to eliminate anyone doing the challenge. If you want to eliminate opponents from closer than five meters, you’ll have an easier time with a Shotgun or a Submachine Gun. They can melt down enemies from up close. Remember that the only suppressed weapons available in standard modes are Suppressed Assault Rifles (Epic and Legendary) and Suppressed Pistols (Rare and Epic). Wailing Woods has many chests spread below the trees, not only in the center of the area. Paradise Palms has many buildings filled with chests. Players who complete all seven challenges of week five or those who complete any five sets of weekly challenges will unlock the secret Battle Star challenge.